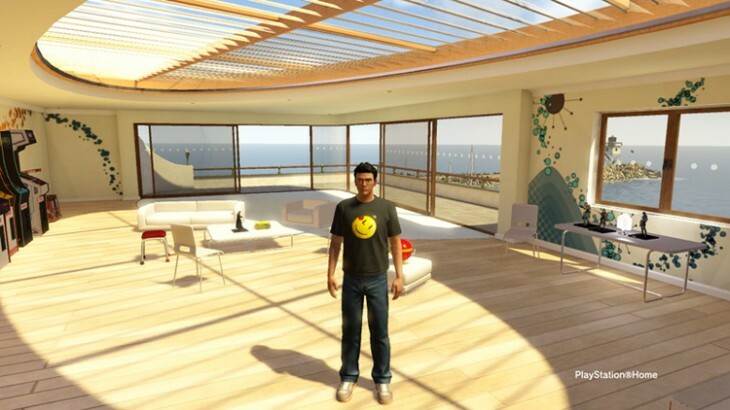 PlayStation Home, Sony’s Second Life-style virtual world, will close down in Asia in March 2015. The company doesn’t state why it’s closing the service, but it’s likely due to slow adoption. In 2013, Sony said it had 31 million players worldwide but didn’t break it down the numbers any further. Sony’s foray into the virtual world began in 2008 and the company provided the experience to anyone with a PlayStation for free, with in-game purchases available for costumes and other items. Good news for fans in America and Europe, however; Sony says that PlayStation Home will continue on there. Those in Japan and the rest of Asia can purchase items until September 24 and then need to prepare to say farewell to their characters in March 2015. Last one out of the virtual world turn off the lights?